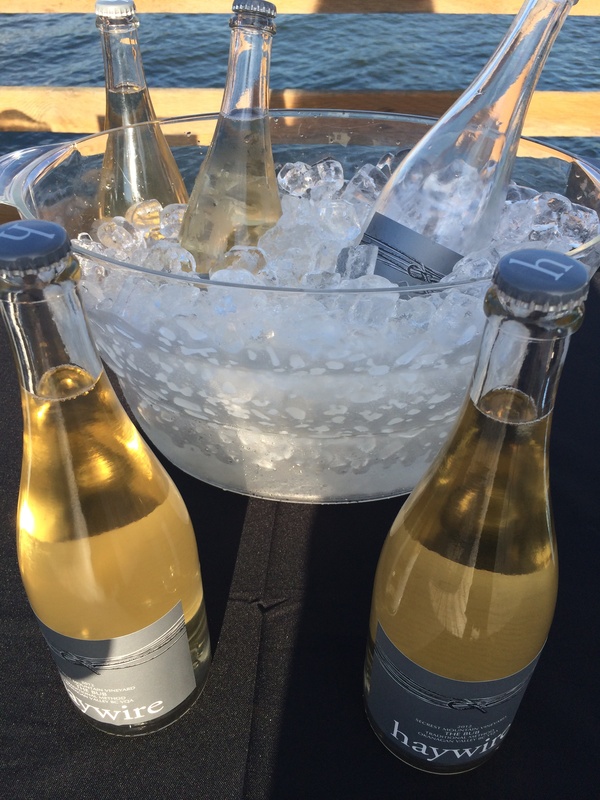 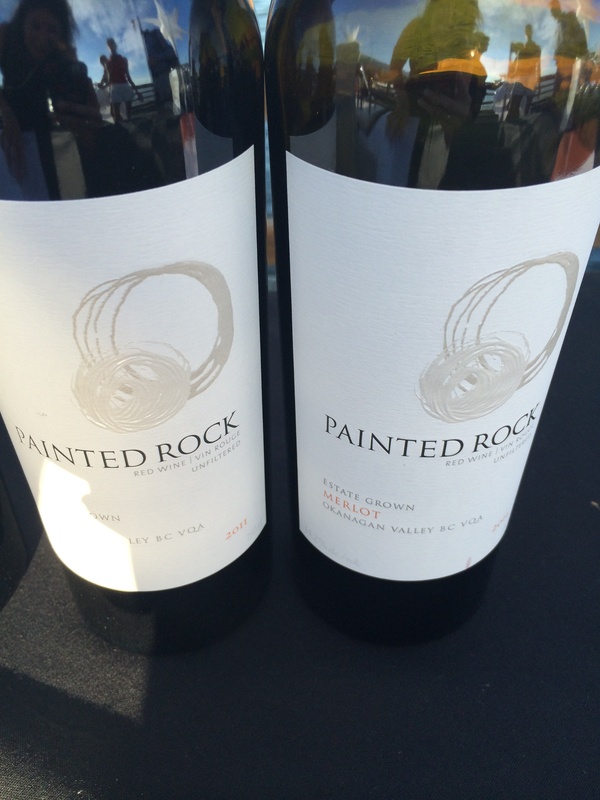 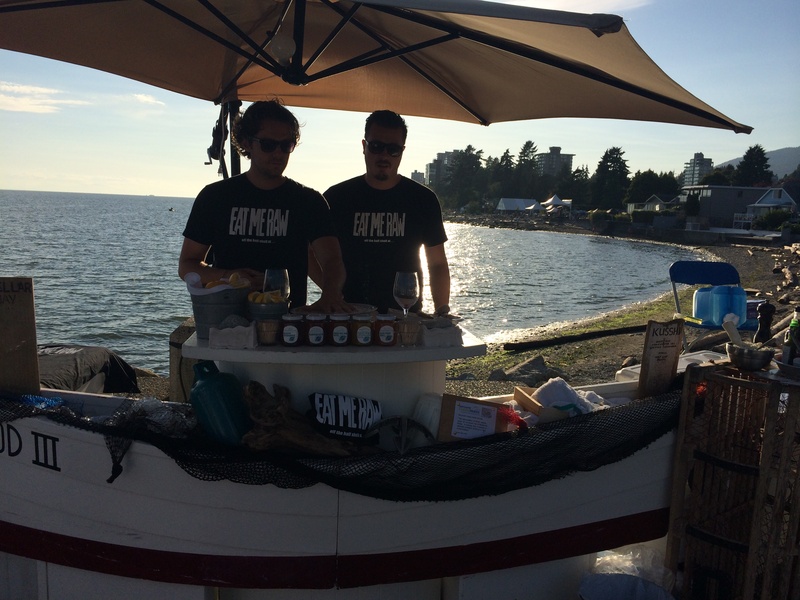 This past week, we were invited to the Harmony Arts Festival to experience the BEST of the WEST, a BC wine and food event right on Ambleside Pier in West Vancouver. 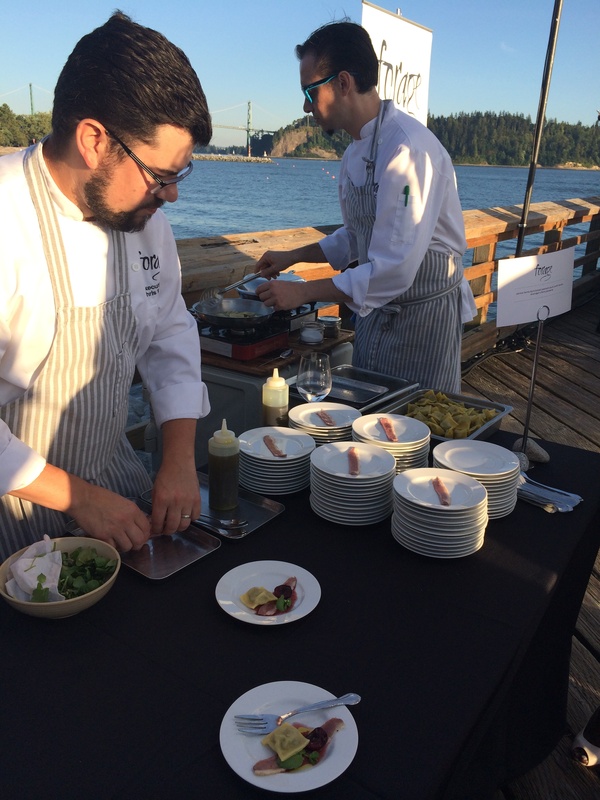 Hosted by housewine, this event featured 12 top local restaurants paired perfectly with local BC wineries. 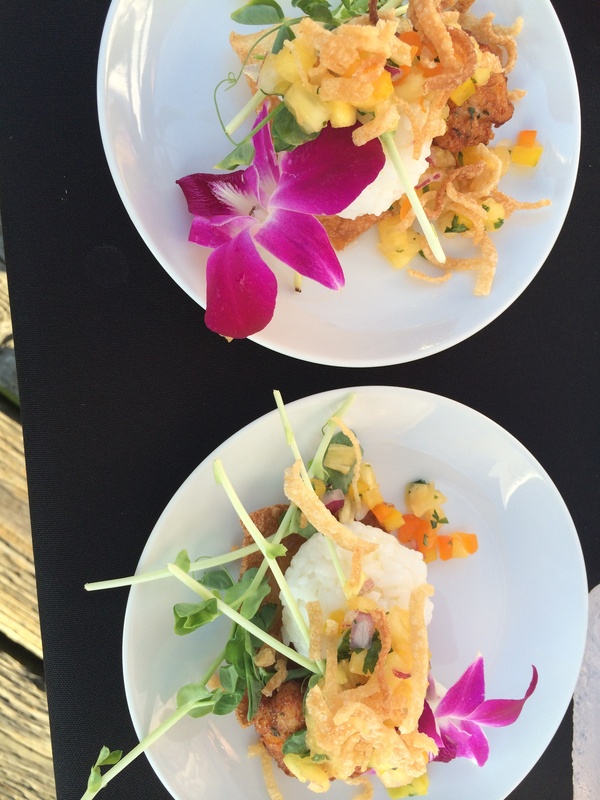 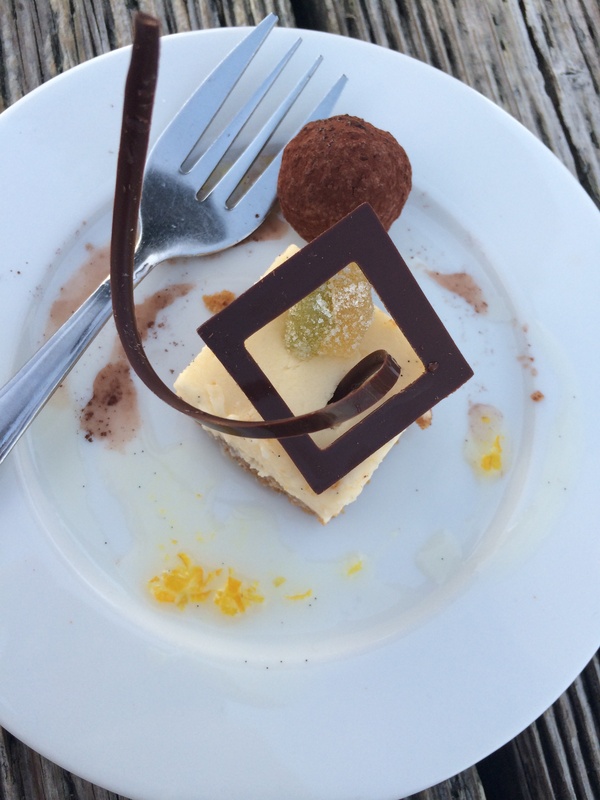 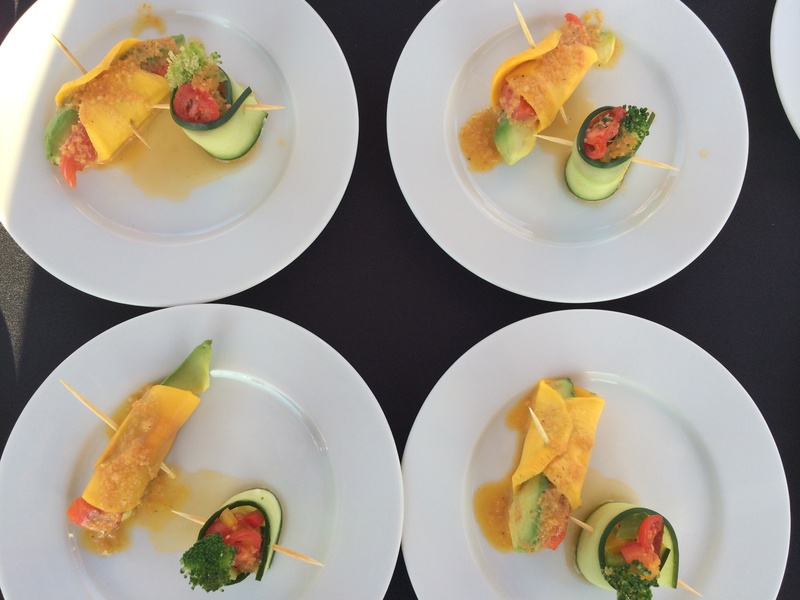 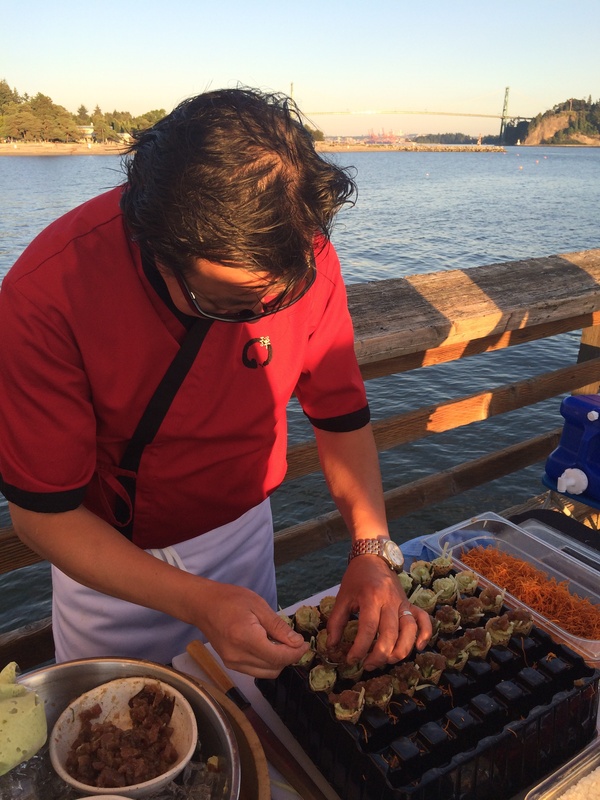 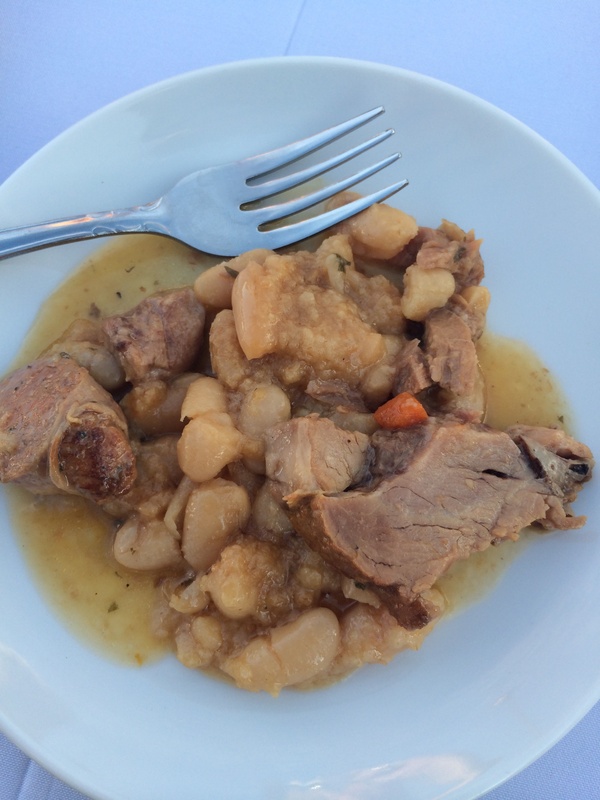 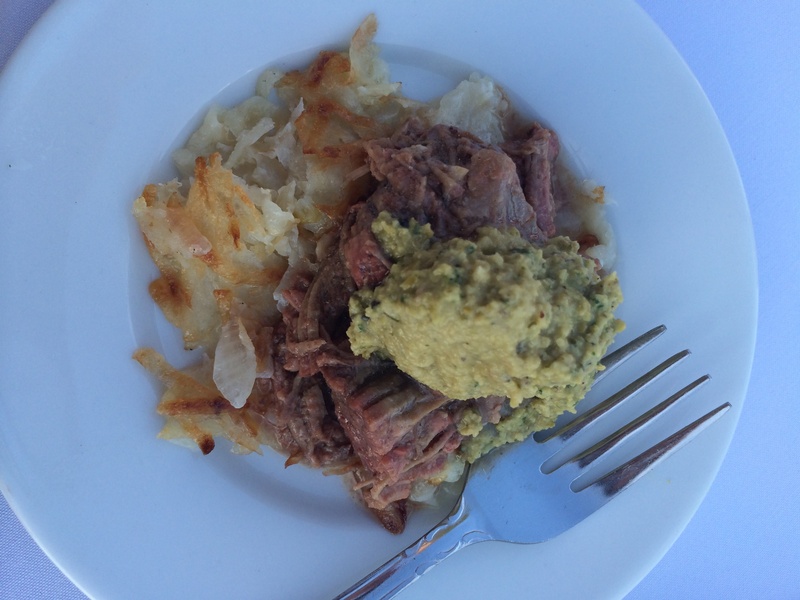 Each dish featured local ingredients and was prepared right on the pier for guests. 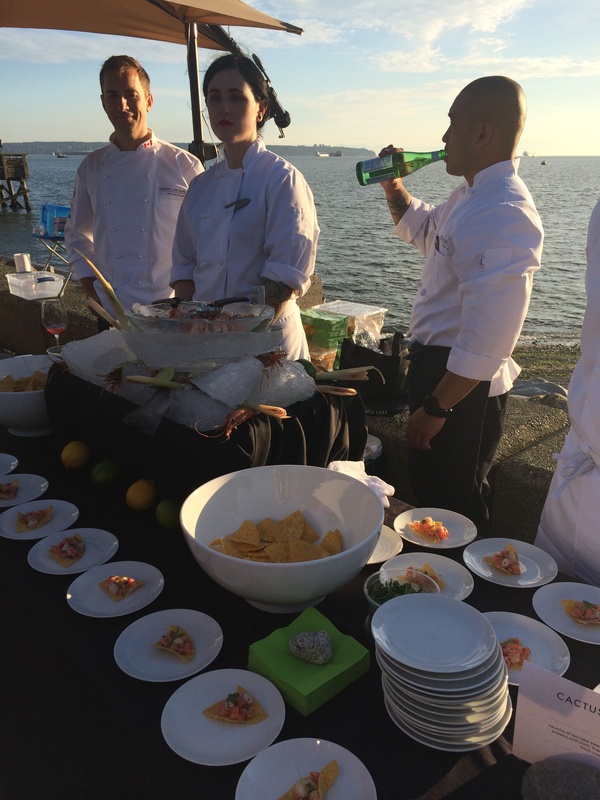 There were BBQs, oyster chucking, sushi rolling, tempura prawn frying, and dessert assembling- all taking place right in front of your eyes! 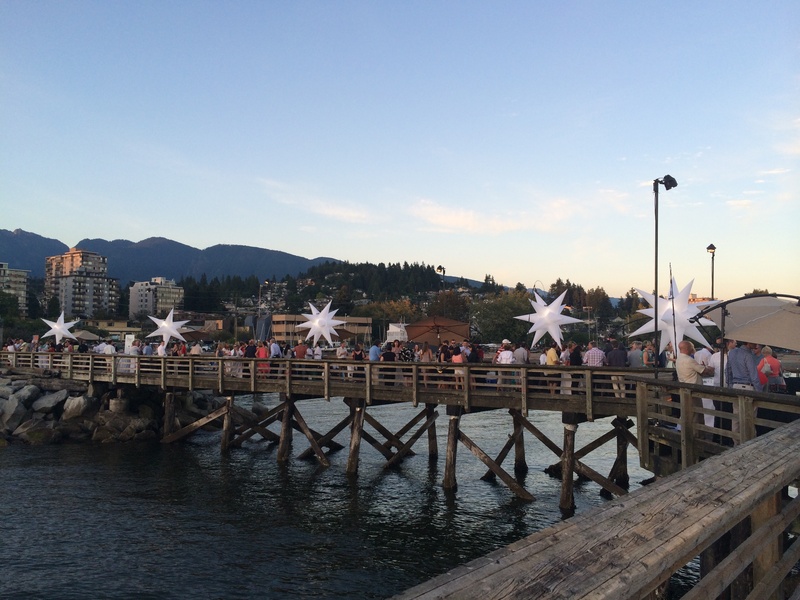 The pier was a perfect location for BEST of the WEST, with ultimate views of Vancouver. 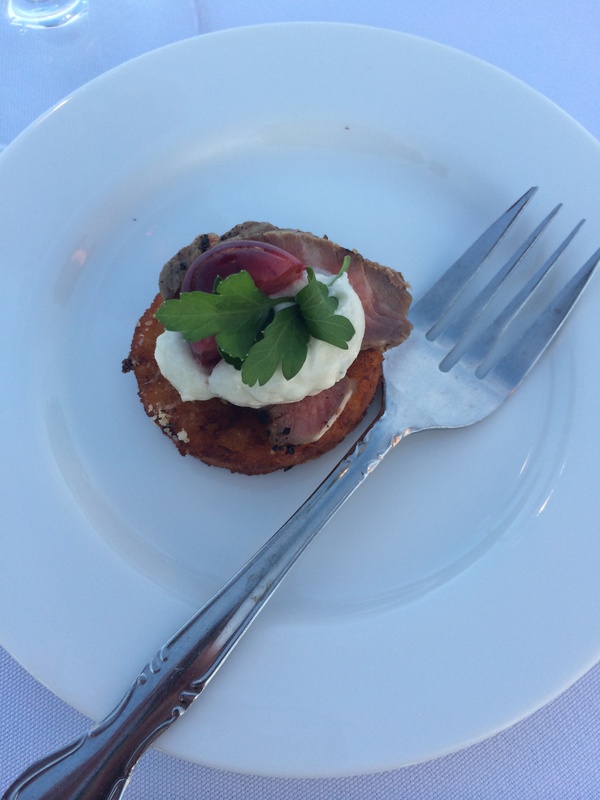 Paired with delicious bites and BC wine, this was definitely an event you wouldn’t want to miss. 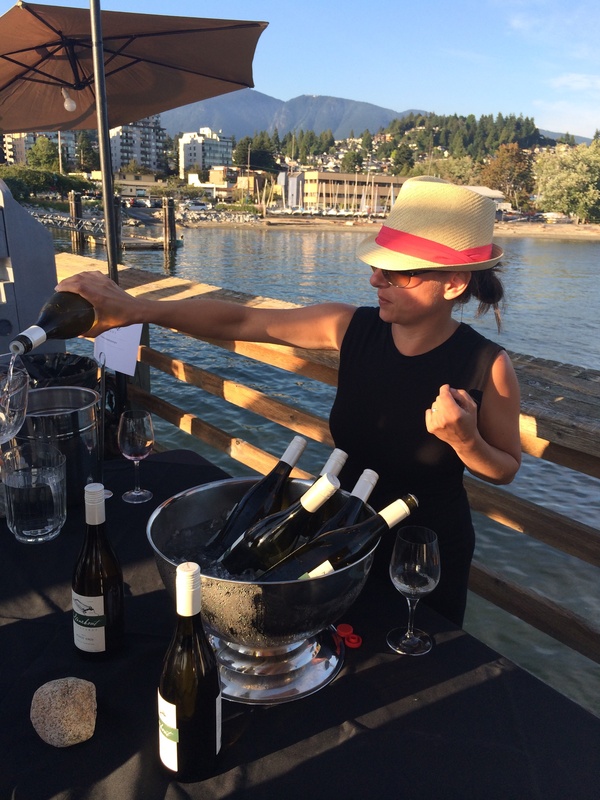 There were also 2 additional tasting stations that guest were able to experience- Rodney’s Oyster House shucking oysters and wines from the Naramata Bench Winery Association. 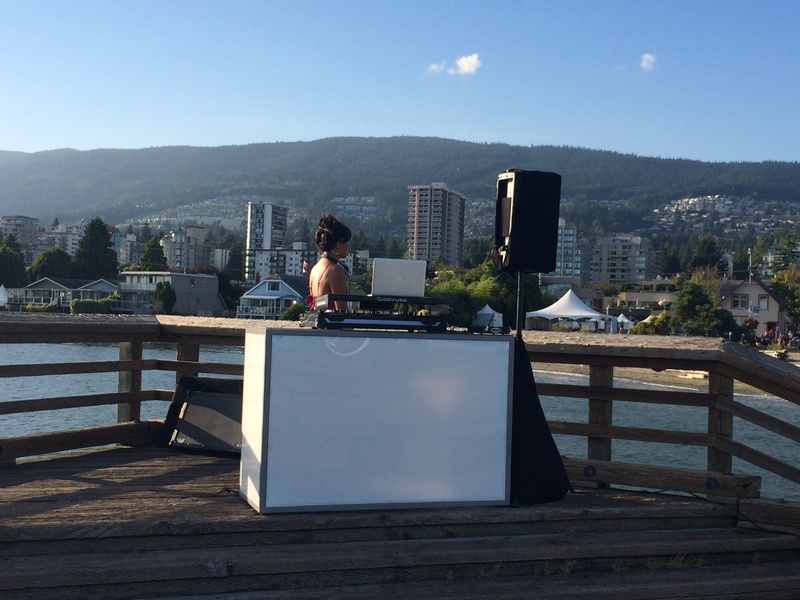 From the food, to the music, to the wine, all paired with spectacular 360 views of West Vancouver and a gorgeous sunset, the night was spectacular. 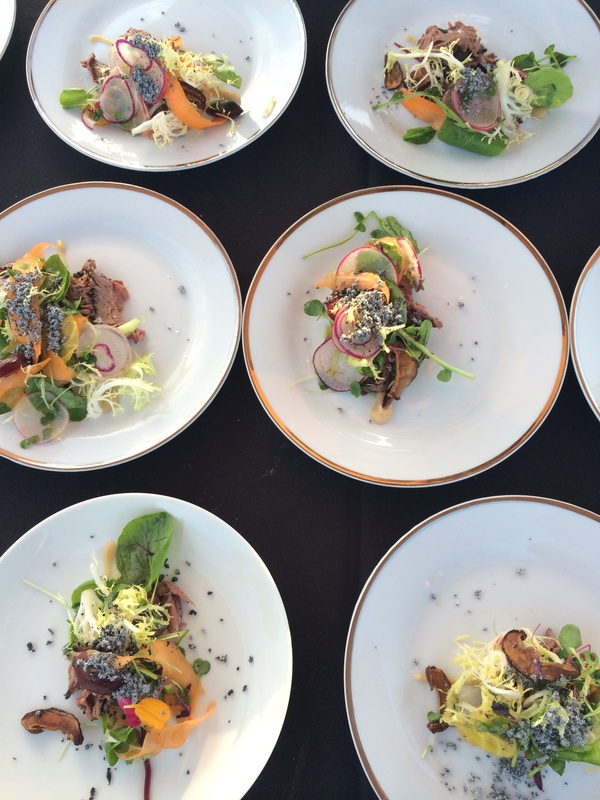 Events like this are very rare and always sell out. 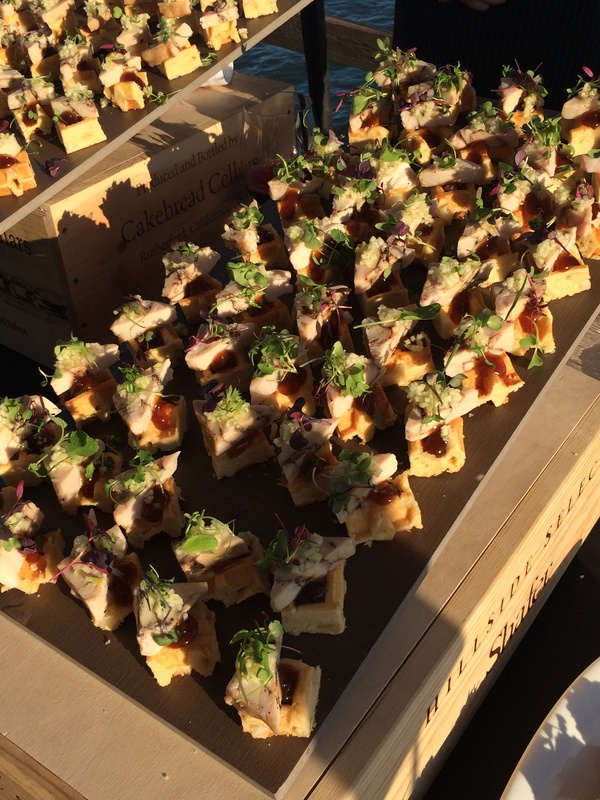 Be sure to check our events listings page for upcoming Vancouver and Okanagan events so you don’t miss out on incredible food and wine events!